The educational agency DEC education was the host of the 20th anniversary event. 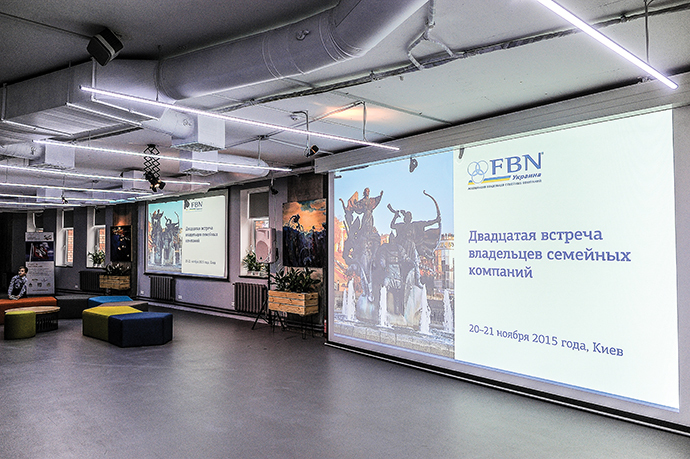 At the event, the members of FBN-Ukraine Natalia and Alexander Tarchenko introduced the guests to the family members who are actively involved in their business development in Ukraine, Moldova and Barcelona, told about the history and the ambitious plans of the agency, drew the delegates in the debate about the future of education in Ukraine and the world. The start for this family business was given 15 years ago in Chisinau. It was developed by Natalia‘s parents – Helen and Michael. The business setup in Kiev happened after Natalia’s marriage and her move to Ukraine. Natalia herself and Alexander’s brother Andrey became the first DEC workers in the capital of Ukraine. The family associates the agency name with the English word “deck”, a rendezvous point for all who went on a journey for language knowledge. However, a more detailed interpretation of the name was thought up over time. Today, the owners of DEC speak of themselves as an “educational consultants”, the experts who know the entire market of offerings and can provide the customer with the whole palette of possibilities being ready to choose the best option. And DEC options are always the complex ones. These include not only the study abroad but the language courses in Ukraine in the school with the motto “English We Love”, and the international innovation DEC Camp where language classes are interspersed with sports, music, theater and other important matters. 130 people are employed in the company. 800 children attend the language school. The camp operates not only in summer but also in winter. They are getting ready for the opening of the international camp in Barcelona where Tarchenko’s sister Natalia moved to reside. And in 2014, the company initiated the issue of the trade magazine on trends in education abroad. What will be the children’s education tomorrow? DEC leaders are thinking of this constantly. It is obvious that in yesterday’s school teachers gave the children all ready-made answers. But tomorrow demands from the teachers the ability to formulate right questions and seek answers to them with the children. Then the main skills of a child will be the ability to work with information, self-knowledge, and cooperation instead of competition. 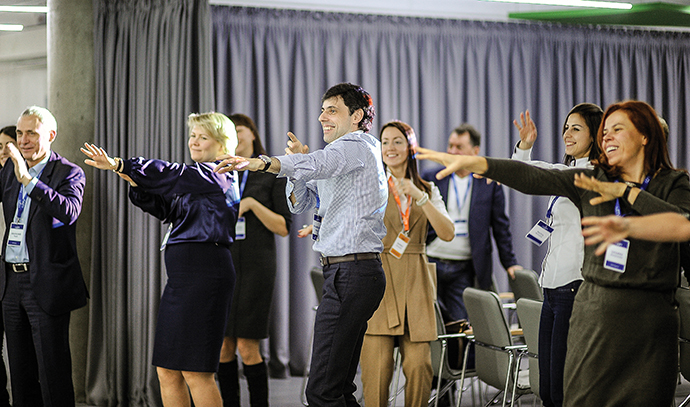 In a fascinating presentation on trends in the global educational process the participants of the event acquainted with the list of competencies a person must possess, in order to feel confident in a rapidly changing world.